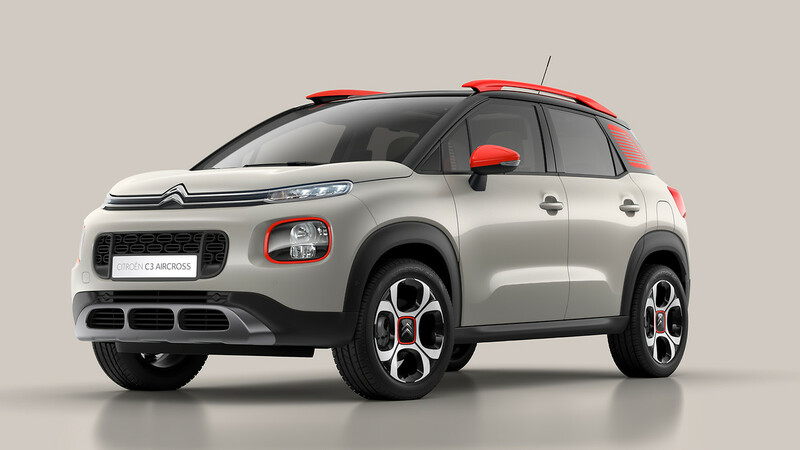 New C3 Aircross has just been selected for the 2018 final of the prestigious election AUTOBEST. The jury chose six models ahead of the final test drives at the Vairano track in Italy. Citroën C3 Aircross will compete against the other models in the running for one last time. Every year since 2001, Autobest has awarded a “Best Car” prize to the model amassing the most points and considered as the best buy. Submitted to the vote of 31 motoring journalists from 31 European countries, the cars are assessed on the basis of 13 criteria, including quality for money, design, comfort and technology as well as services and spare parts availability in the distribution networks. New Citroën C3 Aircross Compact SUV rose above the rest of the competition in the 2018 election to become one of the six finalists. The winning model will be announced on 15 December 2017 following the comparative track tests at Vairano in Italy and a final voting session.